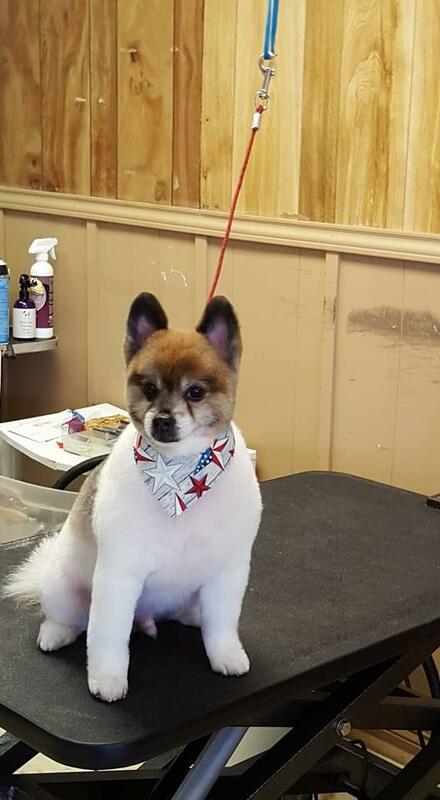 Big or Small, We Groom Them All! 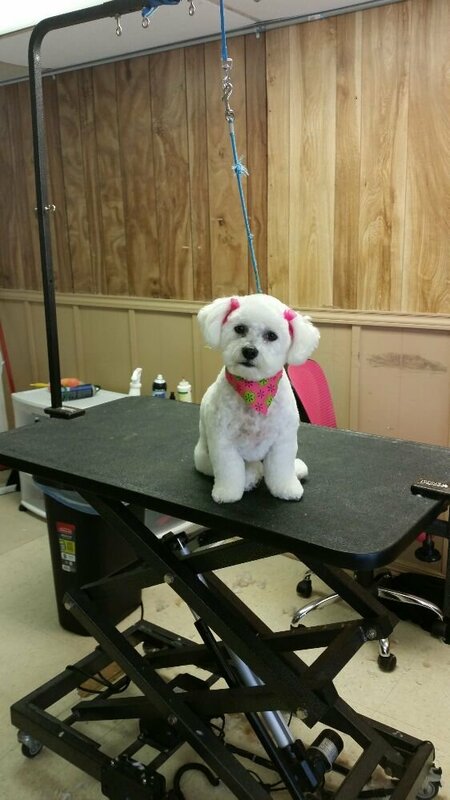 Schedule Today! 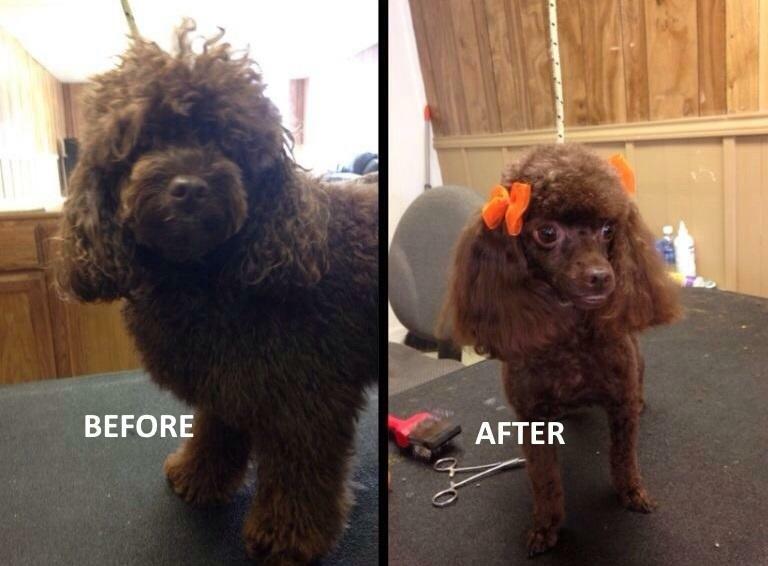 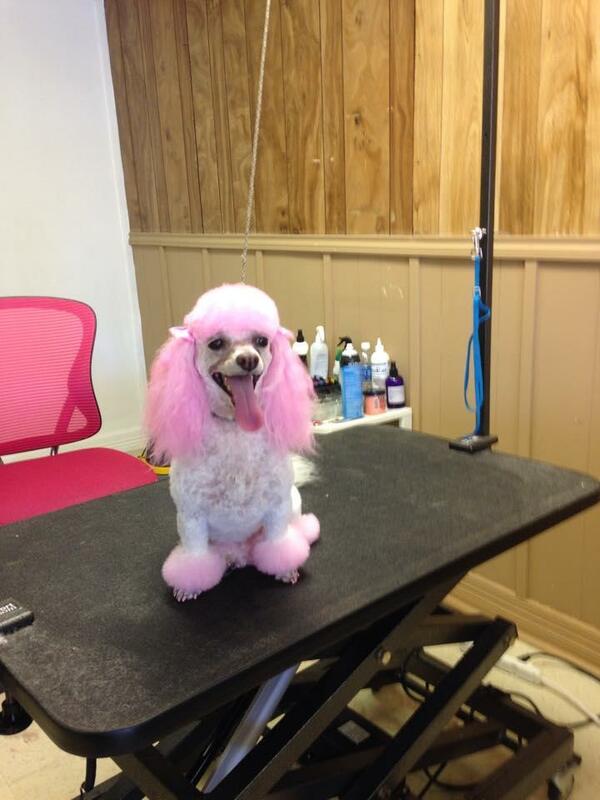 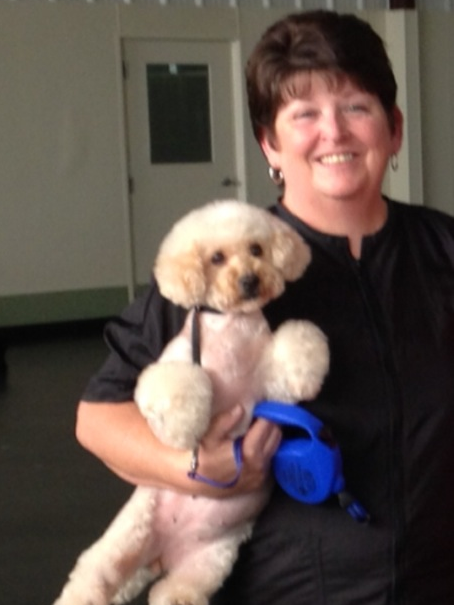 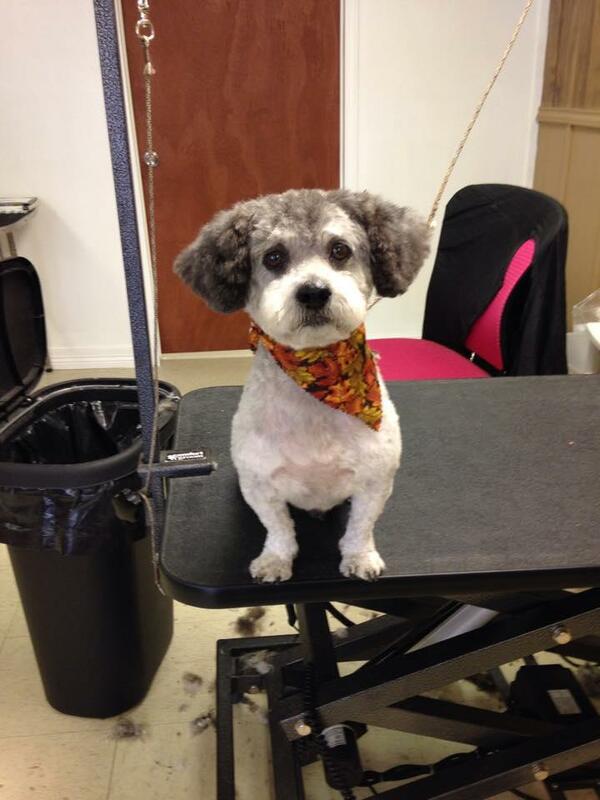 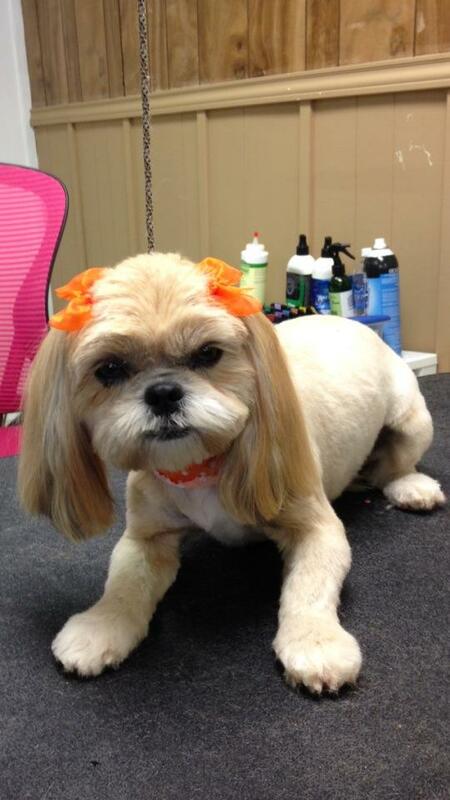 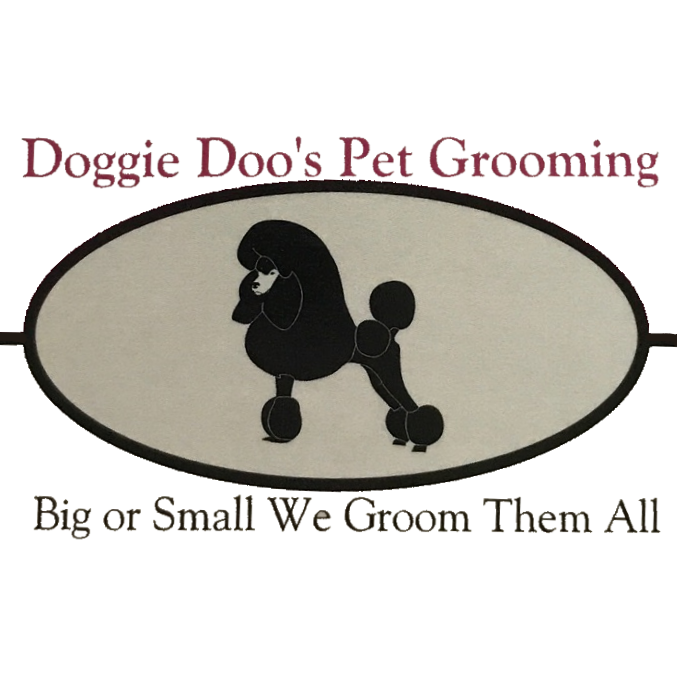 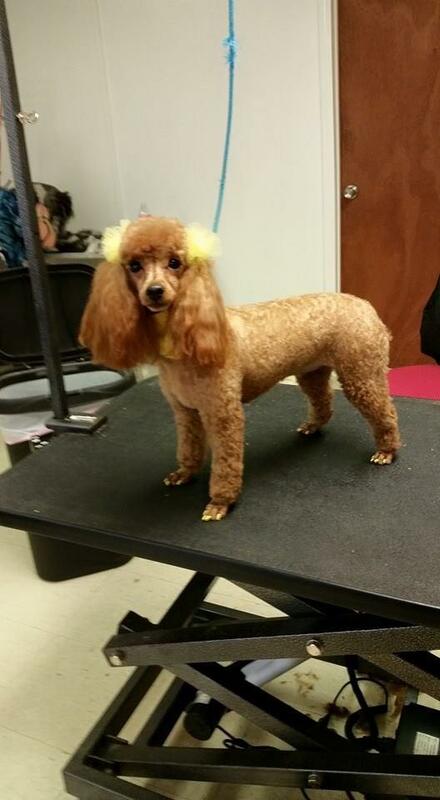 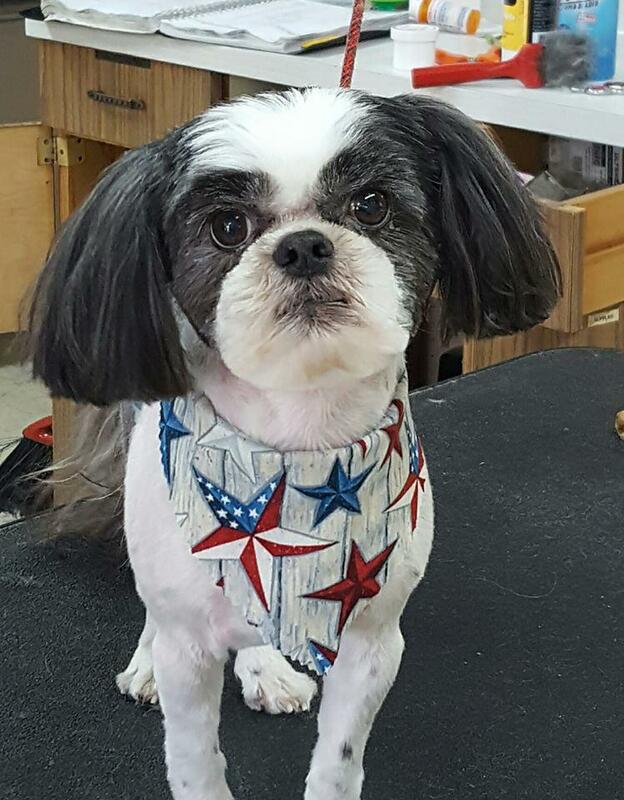 Doggie Doo's has been a certified, all types of breed, pet groomer for 15 years. 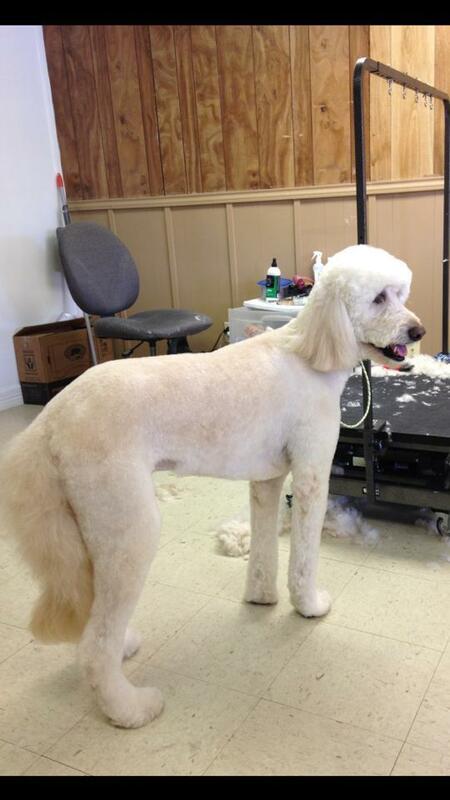 We groom large and small dogs. 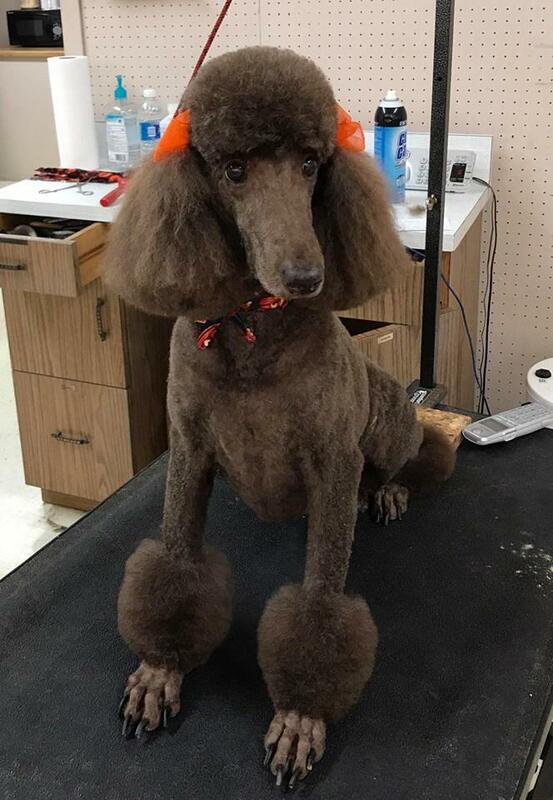 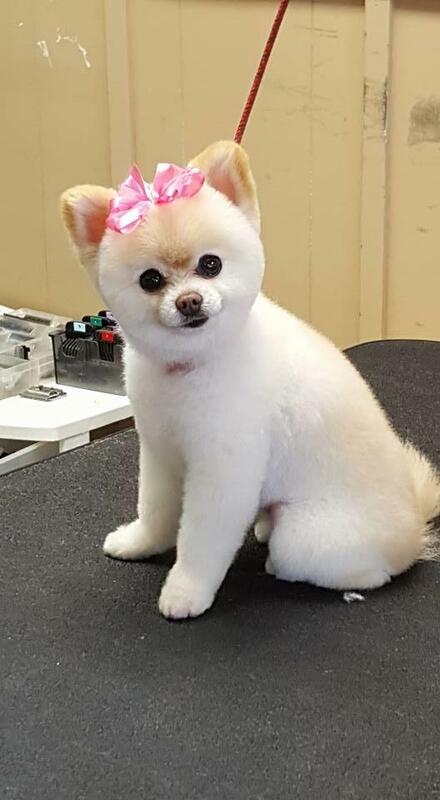 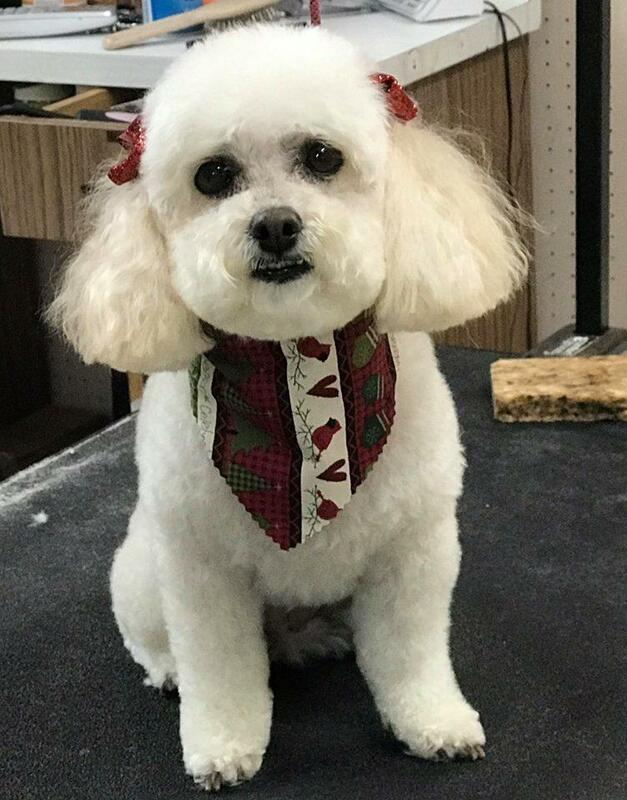 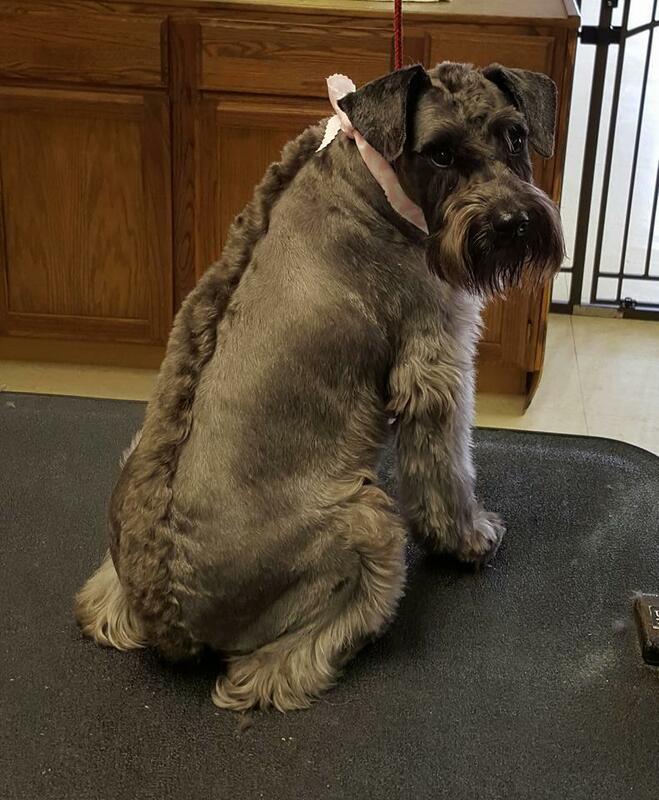 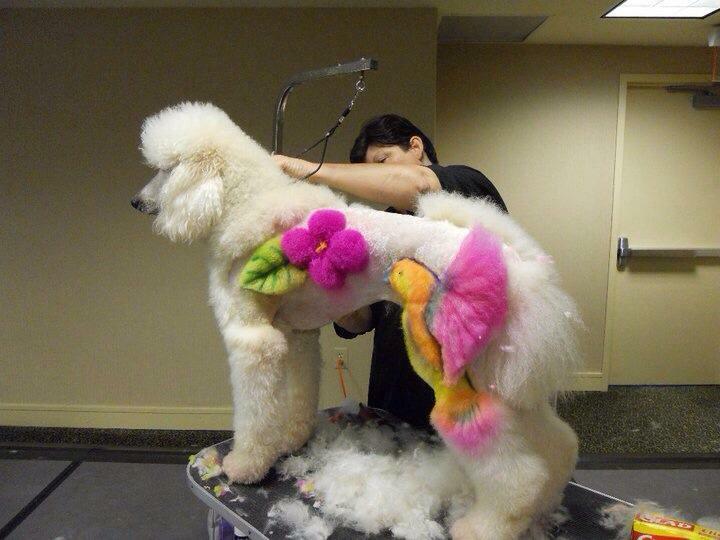 We can do creative groom work, such as dyeing your pet your favorite color and sculpting small designs into your pets fur such as flowers, hearts, skulls, words etc... We proudly offer a-la-cart services such as teeth brushing, nail clipping, ear cleaning & plucking, specialty shampoos & conditioners for various skin and coat problems. 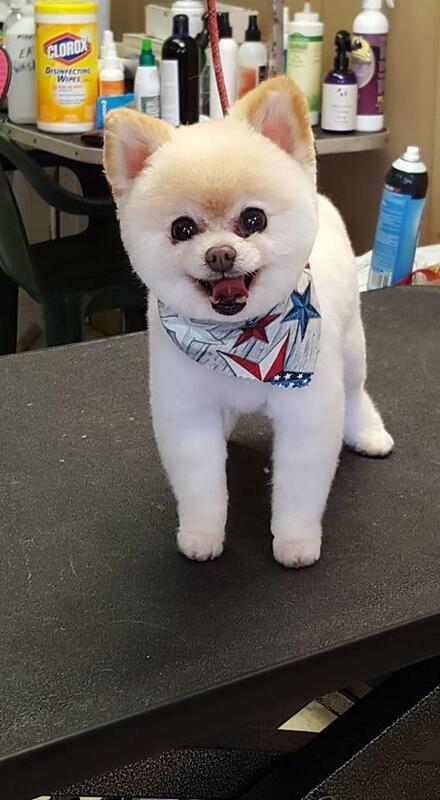 We are committed to providing you with the highest level of customer service possible, so that you keep coming back to us for your pet service needs! 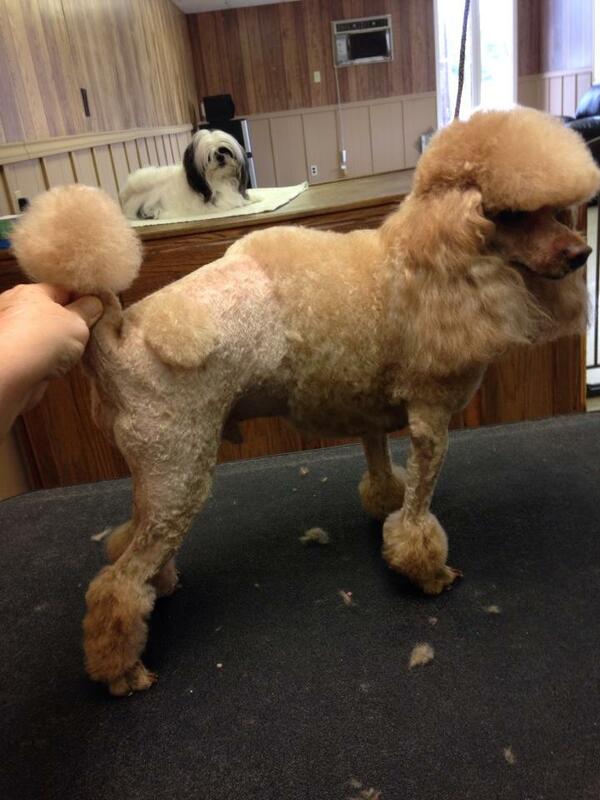 Call today to learn more about our services and to schedule an appointment!